Telling your child about their autism diagnosis can be daunting. Will they be better off for knowing? What’s the right way to tell them? Should you inform anyone else? 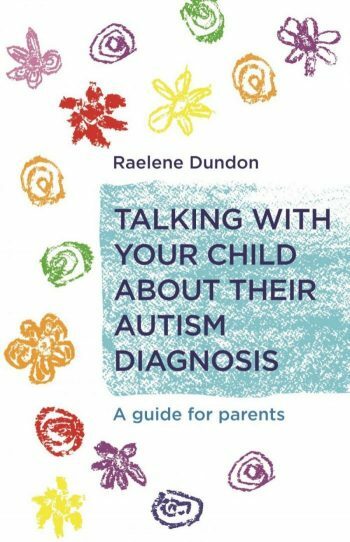 As a mother of two children on the spectrum, with over ten years experience as a psychologist specialising in childhood autism, Raelene Dundon has all the tips you’ll need. In this concise book, she sets out case studies, examples and resources that will equip you to make your own informed choices and help your whole family to live well with autism. Part One provides ways to tell children of different ages and development levels about their diagnosis, including photocopiable and downloadable worksheets designed to help diagnosed children understand autism, and gives advice on what to do if they react in a negative or unexpected way to the news. Part Two explores the pros and cons of sharing the diagnosis with others, including family, friends, school staff and your child’s classmates, and guides you through what to do if others don’t understand or accept the diagnosis.